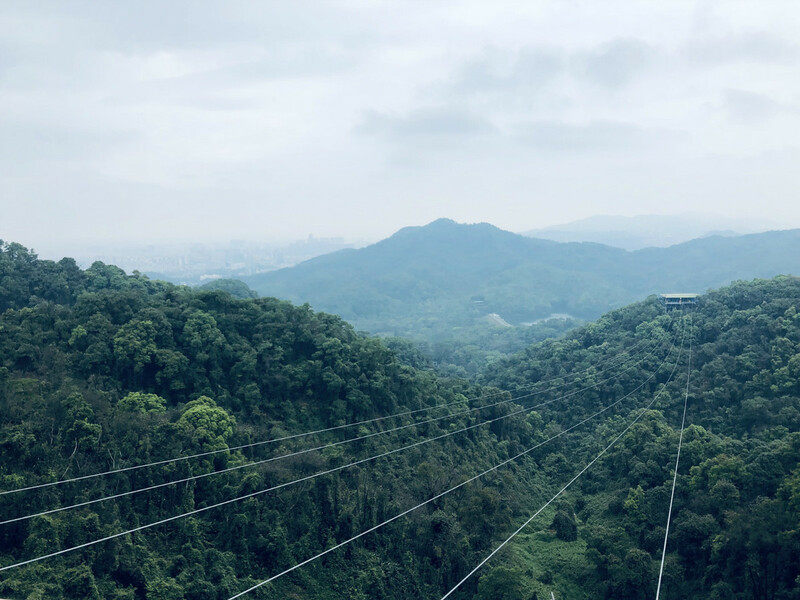 China’s longest strop ropeway will be in full operation starting this April in Guangzhou, capital of Guangdong province, according to a statement released by Baiyun Mountain Scenic Spot, the ropeway operator, on Thursday. 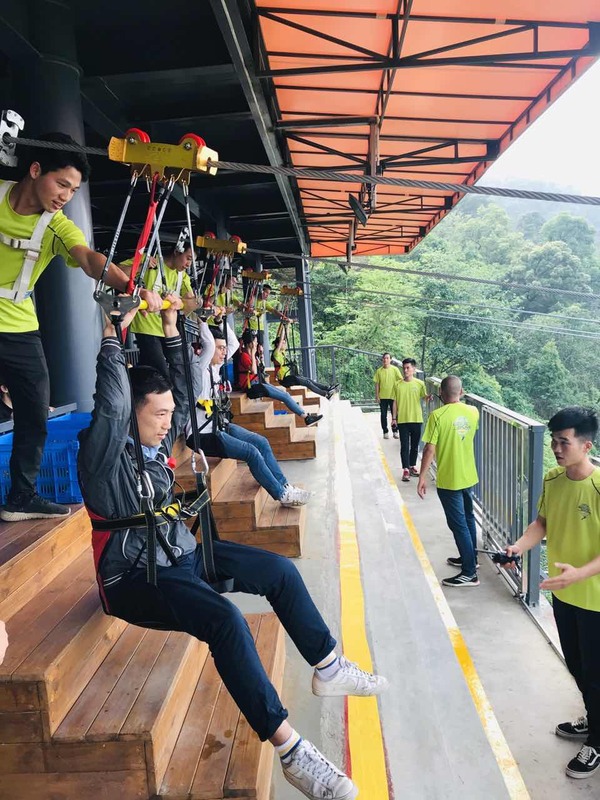 With a total length of 1,500 meters, the facility has been designed for a maximum speed of 120 kilometers per hour and is expected to be a major attraction for the city’s tourism industry. 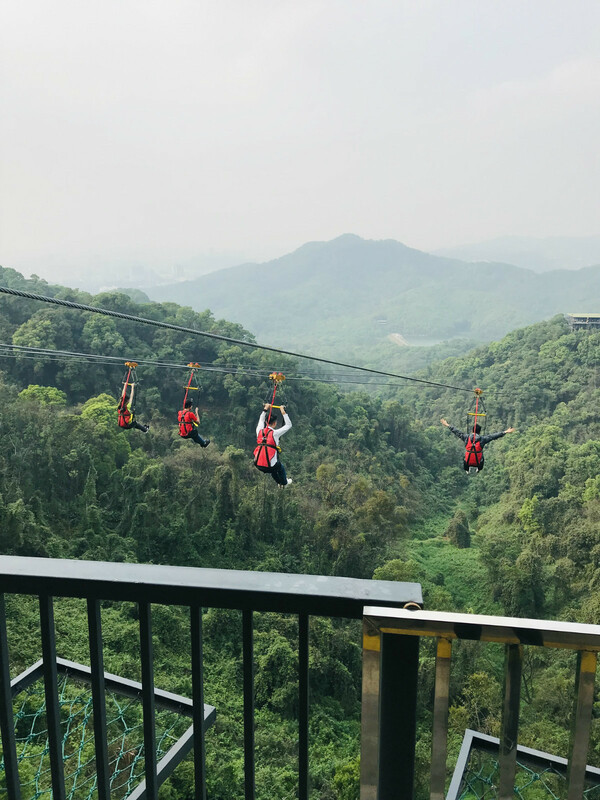 Previously the longest strop ropeway in service in China was at the Huaguoshan mountain scenic spot in Lianyungang, East China’s Jiangsu province. That 788-meter-long ropeway has a drop of 136 meters.